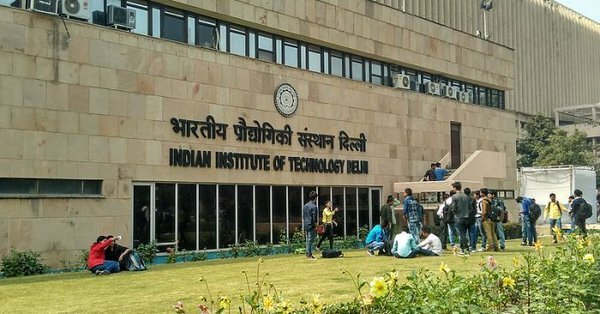 New Delhi: The ongoing placement season at IIT Delhi is continuing on a robust note with over 900 students getting job offers of their choice. With over a 1000 offers logged in (including PPOs) the campus has witnessed hiring numbers this year that have crossed previous 10-year benchmarks. The number of companies visiting campus this year has witnessed a 15% increase over last year as well. Many more companies are scheduled to visit in the remaining part of Phase II which spans January to May. 43 students got selected for opportunities abroad from the European region, Japan, Singapore, South Korea, Taiwan, US etc. with 33 opting to explore these opportunities further. The placement season for the batch graduating in 2019 at IIT Delhi commenced in August 2018. In the run-up to placements, students were provided various facilities, training sessions and workshops to help them prepare for the coming season. These included sessions on resume making, communication skills, presentation and interviewing skills, problem-solving and case workshops as well as multiple mock placement tests. The workshops also touched upon careers in various sectors. The institute also organized a Career Conclave with the theme of “Prism of Possibilities: Visualise, Improvise, Realise” prior to the start of campus interviews with a view to help students make more informed career choices. 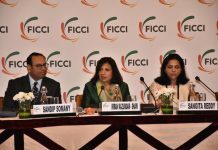 The conclave invited senior officials from companies across sectors to help students get a better understanding of career opportunities available in the sector. The format of the conclave was based on panel discussions followed by interactive sessions with the speakers. The institute also organised Industry Day to enhance research based connections with industry. The campus interview processes are conducted in two phases. Phase I started on 1st December whereas Phase II commenced in January and will go on till the end of May 2019. A rise has been witnessed this year in the organisations registering to hire students for core engineering profiles i.e. for electrical engineering, civil engineering, mechanical engineering, chemical engineering, etc. Artificial intelligence, data science, machine learning, stochastic modelling and predictive analysis look to be upcoming sectors as industry gears up for Industry 4.0 with an exponential increase in organisations looking for talent with this skill-set. Students across streams got good offers. Students also bagged over 160 PPOs of which around 90 were accepted. A few students opted for the deferred placement options of the institute available to students interested in pursuing their start-up dreams.